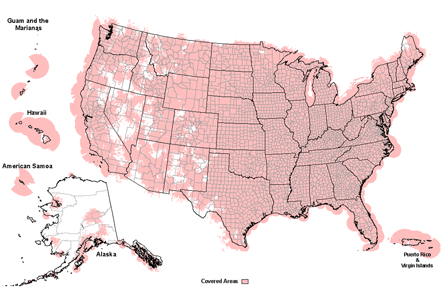 NOAA Weather Radio All Hazards (NWR) is a nationwide network of radio stations broadcasting continuous weather information directly from the nearest National Weather Service office. NWR broadcasts official Weather Service warnings, watches, forecasts and other hazard information 24 hours a day, 7 days a week. It is the BEST way to hear Weather Alerts and other Emergency Alerts as soon as they happen. Radios start at $20 and can be a lifesaver during severe weather. Cobb County has access to two stations, depending on where you are. For East Cobb, NOAA Radio KEC80 broadcasts on frequency 162.550. Visit theNOAA Weather Radio website to learn more today! These summary of weather safety tips and recomendations are sumarrized from the National Weather Service. East Cobb Weather does not guarantee the accuracy of the information and is only listed as a courtsey to our viewers. Please visit the National Weather Service website or contact your local forecast office for updated safety tips. The user assumes all responsibility and entire risk related to the use of this information.